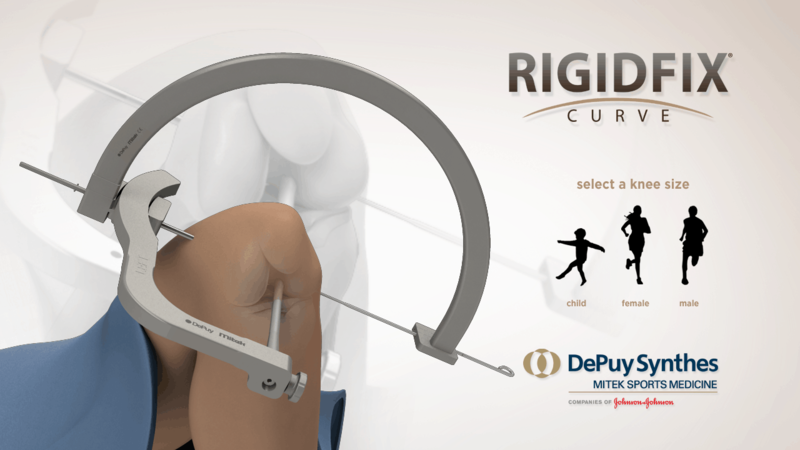 DePuy Mitek was in the process of developing a new device to facilitate a more reliable and accurate ACL Surgical Procedure. To raise awareness of this new device and to educate sales teams on how the product functions DePuy commissioned this video. Through the development process, DePuy noticed that surgeons were strugling with the new technique. This resulted in a change to the video where we included a number of watchout shots that illustrate how deviations from the prescribed technique could result in a failure of the technique. Upon delivery of the final videos, DePuy noted that the video had been a huge success.